Sharon Kay Borton, 73, of New London, died Thursday, July 26, 2018, at her home surrounded by her family. She was born June 23, 1945 in Boise, Idaho, to Glenn Richard and Kathleen Mae Shearer Sanders. On November 20, 1965, she married Thomas LeRoy Borton in Marshalltown, Iowa. She was a 1963 graduate of Jefferson High School in Independence and attended Evangelical School of Nursing, Marshalltown for one year. 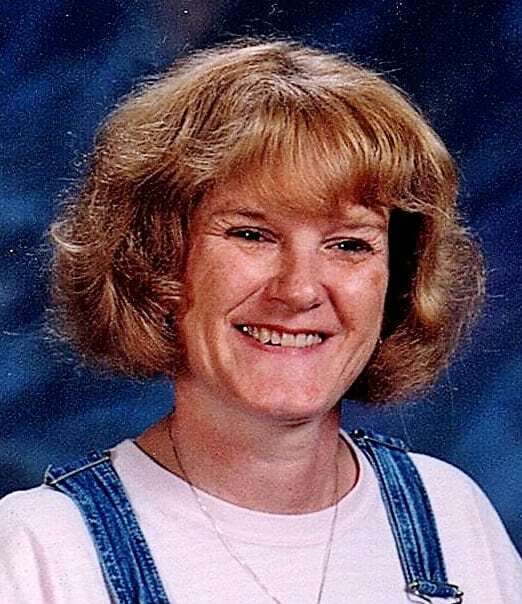 Sharon was a member of New London Presbyterian Church, serving as an elder and clerk of session and was a cub scout and girl scout leader when her children were young. All children, family, her own children and grandchildren were her passion. She had a home daycare in S.E. Polk School area. When the family moved to New London in 1988, she worked at Care-A-Lot Daycare and Under the Rainbow Daycare; then as a Special Education Para for Mt. Pleasant Schools for 15 years, retiring in 2007. Sharon and Tom loved to travel; she enjoyed reading, sewing, cooking, playing games with her grandchildren and attending their events, eagle watching, the Cubs and spending time on her Kindle with her Facebook friends. Survivors include her husband, Thomas; her mother Kathleen Sanders, of Independence; her children: Lonnie (Cheryl) Borton, of Birmingham, Kristin (Duane) Stuekerjuergen, of West Point and Brian Borton, of New London; seven grandchildren; three great-grandchildren; one brother, Gene (Donna) Sanders, of Cedar Rapids; and many nieces and nephews. The funeral service for Mrs. Borton will be 2:00, August 4th, at Elliott Chapel, New London with Pastor Rod Cooper officiating. Interment will follow at Burge Cemetery. Visitation will begin at 9 AM, Saturday at the chapel with the family present to greet friends from noon – 2:00. Memorials have been established for New London Fire and Rescue for equipment and H.J.Nugen Public Library for the purchase of children’s books. Online condolences may be left at www.elliottfuneralchapel.com.